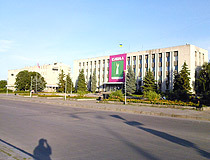 The city of Cherkassy oblast. 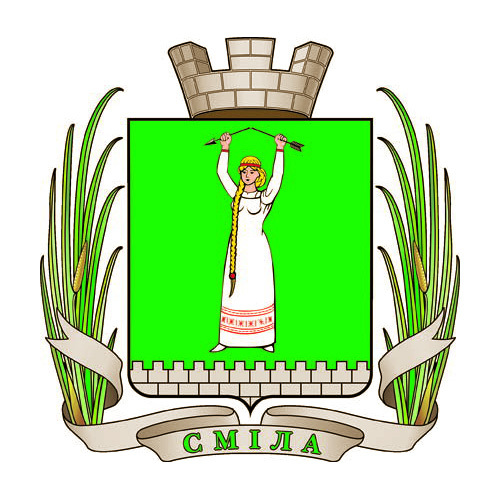 Smila is a city located on the Dnieper Upland by the Tiasmyn River, in the south-east of the Cherkasy region, about 37 km south-west of Cherkasy. 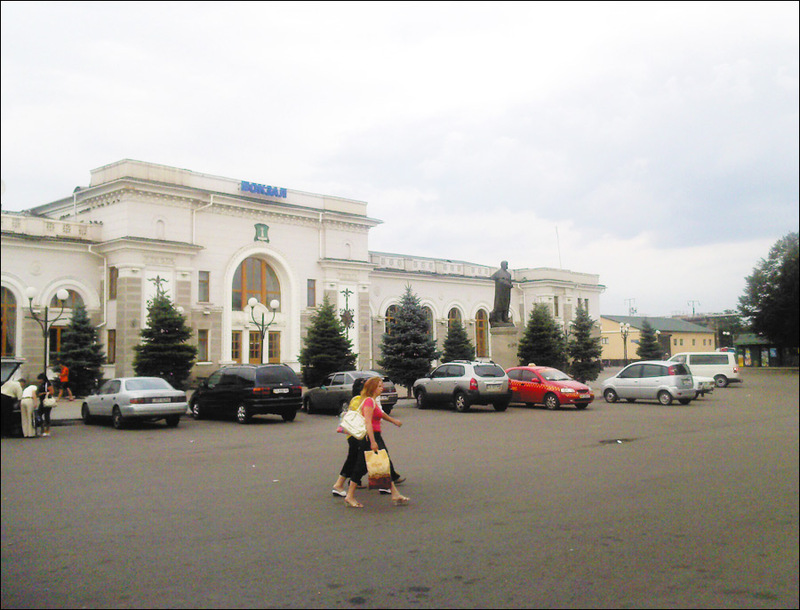 Smila has the largest railway junction of the region - the station named after Taras Shevchenko. The population of Smila is about 68,000 (2018), the area - 40 sq. km. The phone code - +380 4733, the postal codes - 20700-20709. Local time in Smila city is April 21, 9:13 pm (+2 UTC). The territory of Smila was settled long ago, as evidenced by the remains of ancient settlements and numerous mounds found in different parts of the city and near it. Two significant ancient settlements and 44 mounds were first investigated in 1879-1883. These findings date back to the Stone Age and the Bronze Age. Archaeological excavations in this area also contained finds of the times of Kievan Rus (the 12th-13th centuries). But as a result of the Mongol invasion, most of the old settlements disappeared. The first written mention of the settlement at this place was made in the documents of the Grand Duchy of Lithuania in the 16th century. In 1542, the settlement of Yatskovo-Tyasmino appeared on the site of a small peasant village. In 1633, the town of Smila was founded with the assistance of Stanislaw Koniecpolski, a Polish military commander and a magnate. There is a legend explaining the name of the city. An unknown local girl led the Slavic warriors through an impassable swamp to the rear of the hostile nomads. Slavs won the battle but the girl was killed by an arrow. The warriors did not have time to ask her name. The heroine was buried near Tyasmino under the name “Smilyva” (“Brave”). That is why the town was given such a similar name. The image of this girl is depicted on the emblem of Smila. In 1793, after the second partition of Poland, Smila became part of the Russian Empire. In the 1830s, its industrial development began. 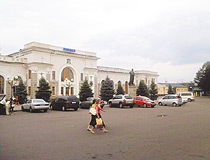 The new era of the town’s development began in 1838, when it became the property of Countess Sophia Alexandrovna Bobrinskaya. 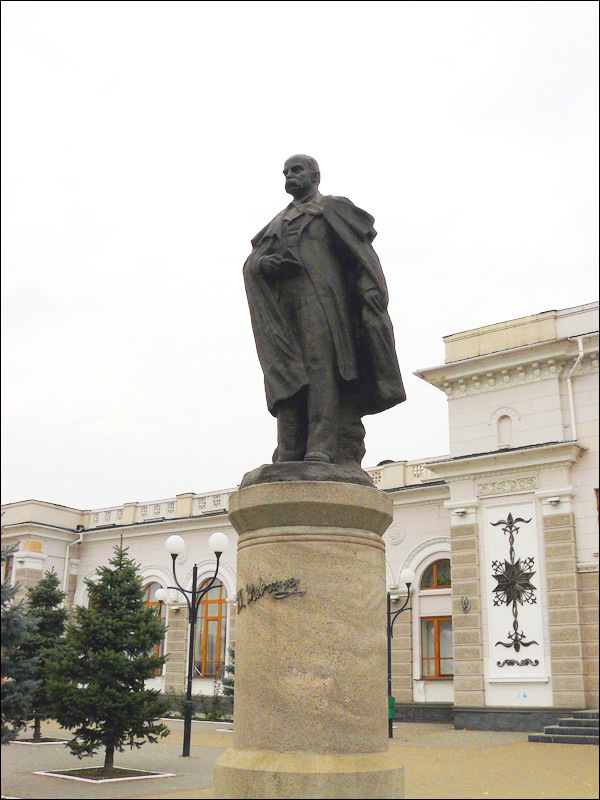 Count Alexei Alekseevich Bobrinsky played an important role in the development of Smila. He founded a sugar factory in 1838 and a mechanical factory in 1840. There was a need for a large number of labor. 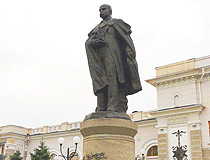 In 1840, Bobrinsky moved peasants from Kharkiv, Orlov, Smolensk provinces to Smila. In 1845, there were about 8,000 people in Smila, 755 houses, 60 shops, one tavern, 10 inns. 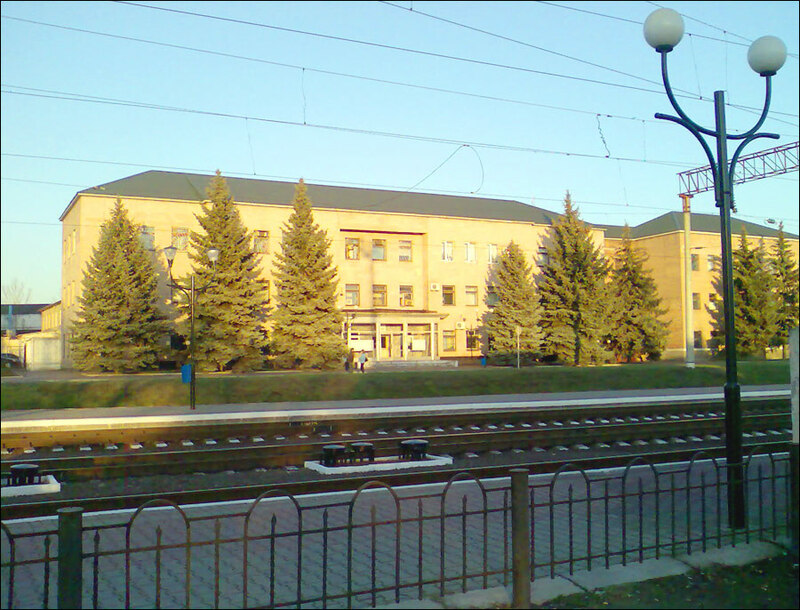 The development of Smila accelerated after the construction of the Fastiv Railway, which passed through the town in 1876. In 1889, the town had 18 large enterprises with 1,130 workers. There was a kerosene factory for street lighting. At the beginning of the 20th century, there were about 20,000 inhabitants in Smila, 23 factories and plants, 13 cathedrals, churches and prayer houses, 10 schools, 3 restaurants, 81 merchants. In 1909, two high schools (male and female) were founded by the efforts of the Counts Bobrinsky. 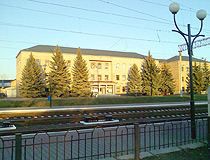 Soviet power was established in Smila in 1920. In 1927, a power plant was built, a large machine-building plant was laid. In 1938, construction of the first stage of the town’s water supply system and electrification began, the first passenger bus routes were laid. The population of Smila was about 35,000 people. August 4, 1941, during the Second World War, the city was occupied by German troops. January 29, 1944, it was liberated. 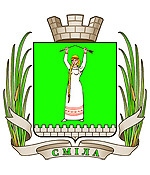 After the war, the industrial and economic revival of Smila began. 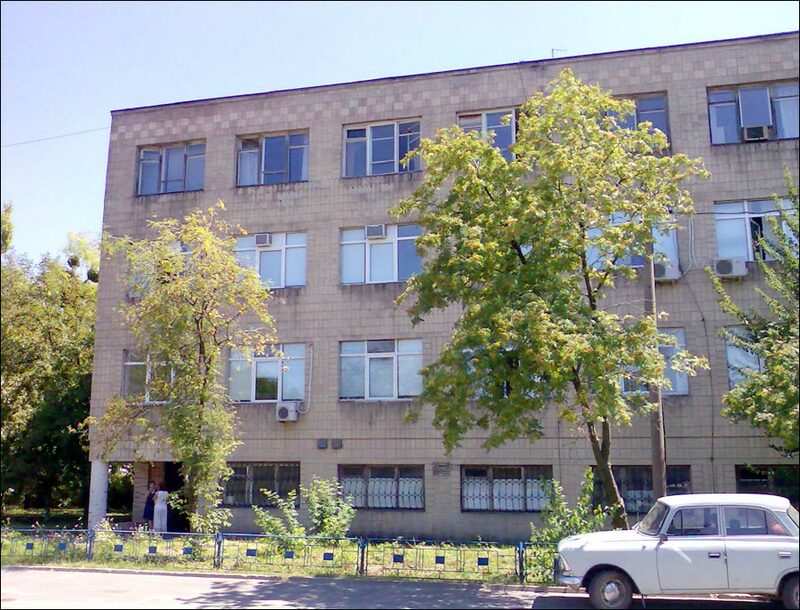 The production capacities of existing enterprises were increased, a number of new ones were opened: in 1958 - a furniture factory, in 1960 - the plant “Metallist”, in 1964 - a citric acid plant. In 1972, the construction of the radio equipment plant “Orizon” began. In January 1989, the population of Smila was 79,449. 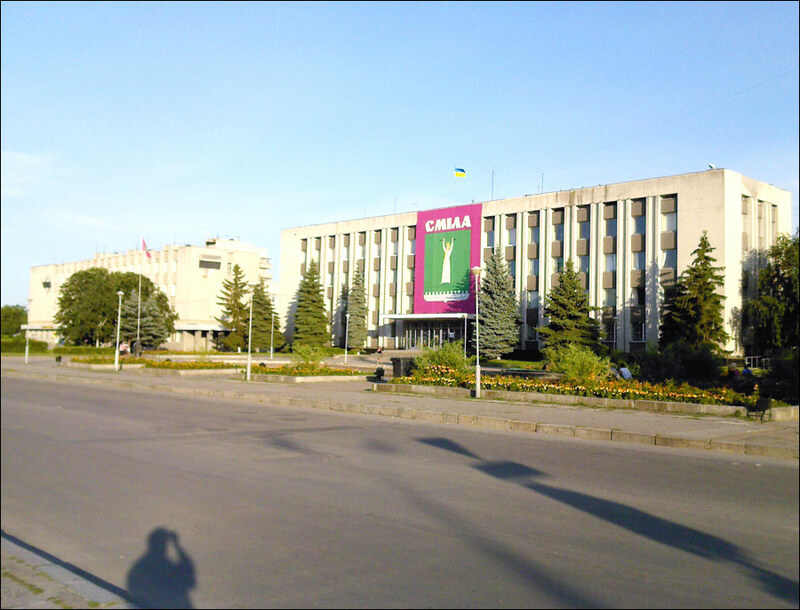 After the collapse of the Soviet Union, industrial production in Smila decreased by about 70%. The population of the city decreased by about 10%. The City Day of Smila is celebrated on the 2nd Saturday of September. The climate is temperate continental. Winters are mild, with frequent thaws, summers are warm, sometimes dry. The industry of the city is focused on mechanical engineering, besides it, the food industry plays an important role. Smila Electromechanical Plant repairs electrical machines for the needs of railway transport. Catholic Church of the Assumption of the Blessed Virgin Mary (1818-1827). This church built in neoclassical style is located in the center of Smila, in the territory of the city park of culture and recreation. 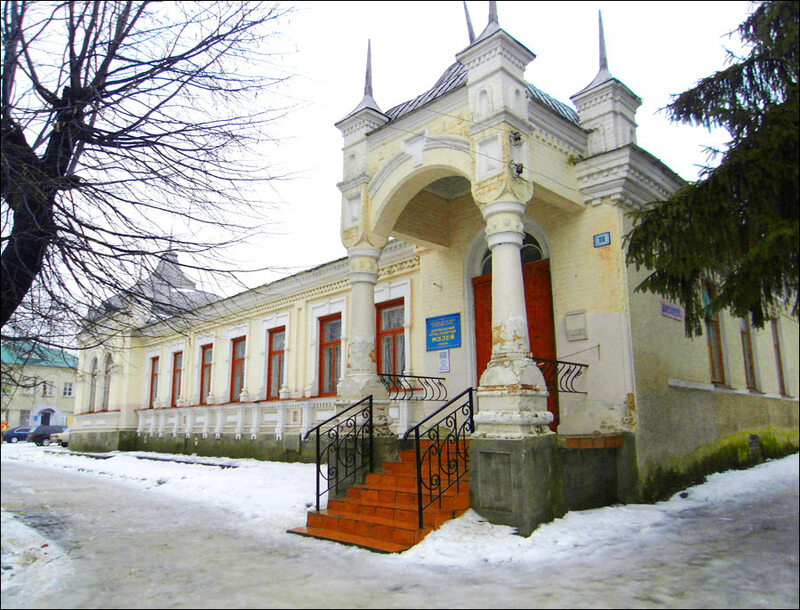 In Soviet times, the church, devoid of a central tower and two bell towers, was used as a house of culture, then a regional library. In 2003, the Assumption Church was returned to the Catholic community and restored. 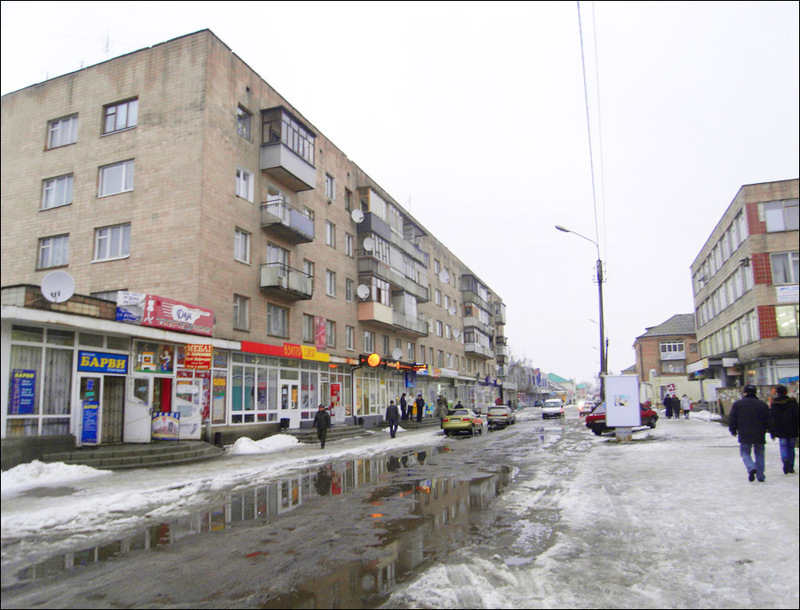 Cherkas’ka Street, 33. Smila Local History Museum. The museum is located in the building of the former branch office of the St. Petersburg Loan Bank built in the style of the provincial modernity in 1909. The museum has more than 3,500 exhibits. The exhibition presents cartographic materials of the 19th-20th centuries; exhibits telling about the family of the Counts of Bobrinsky, the former owners of Smila; archaeological finds made in the area along the Dnieper River. 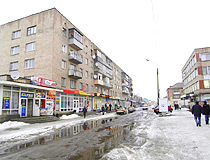 Sobornaia Street, 98. Opening hours: 09:00-18:00, 09:00-16:00 (Saturday). Day off: Sunday. Holy Protection Cathedral (1859) - the main Orthodox church of Smila built in neo-Byzantine style. 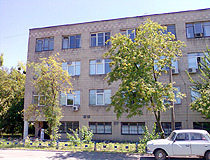 Michurina Street, 7. Monument Smila - a monument to the legendary girl who gave the name to the city. This girl is depicted on the coat of arms of Smila. 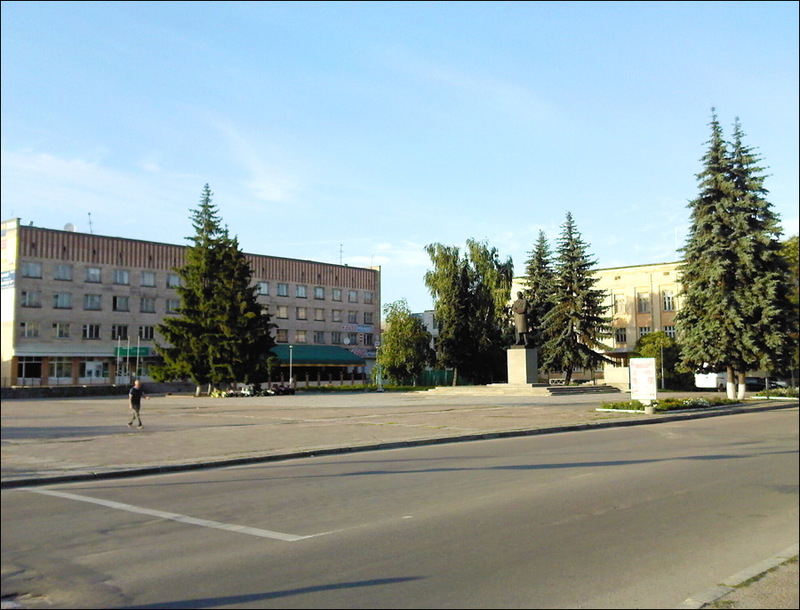 The monument was installed on the central square in 2012. 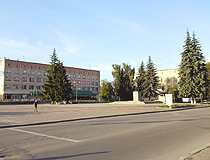 Nezalezhnosti Street. 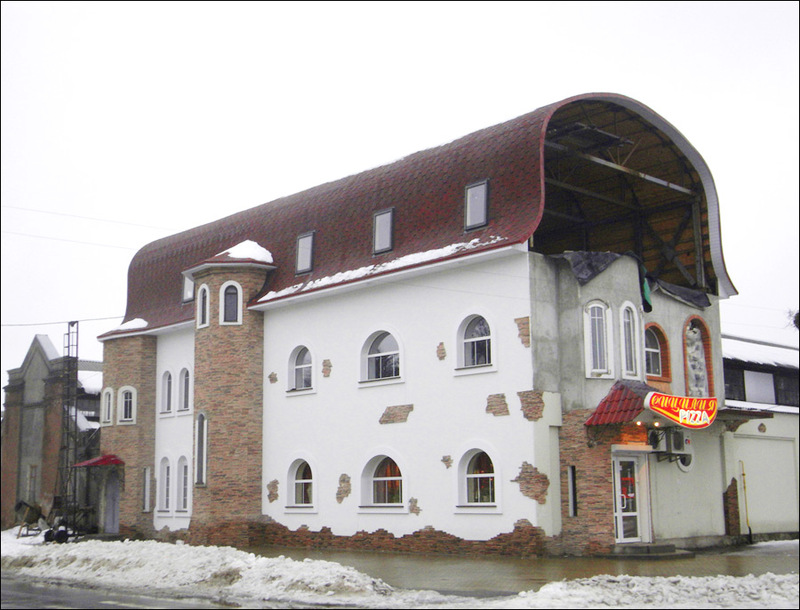 Also in Smila there are a lot of buildings constructed in the 19th - early 20th centuries. In addition, the city has two old parks. My maternal grandmothers family came from Smila at the turn of the century and settled in Boston. There may be relatives that we have lost touch with, I'm not sure. Message for Richard Lewis. I don't know if we are related but my grandparents came from that area.